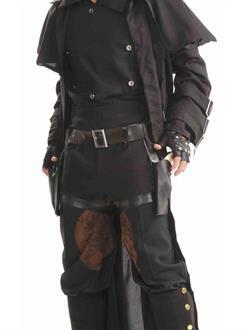 Includes: black belt with buckle and two side pistol holsters with attached leg ties. Does not include pistols or costume. Belt measures 42"L.